This quarter’s featured donor is Eric Ellingson. Eric has been a longtime donor and supporter of CWC. Over the years, Eric has done several CrowdRise fundraisers in support of our Jumping for a Purpose events. 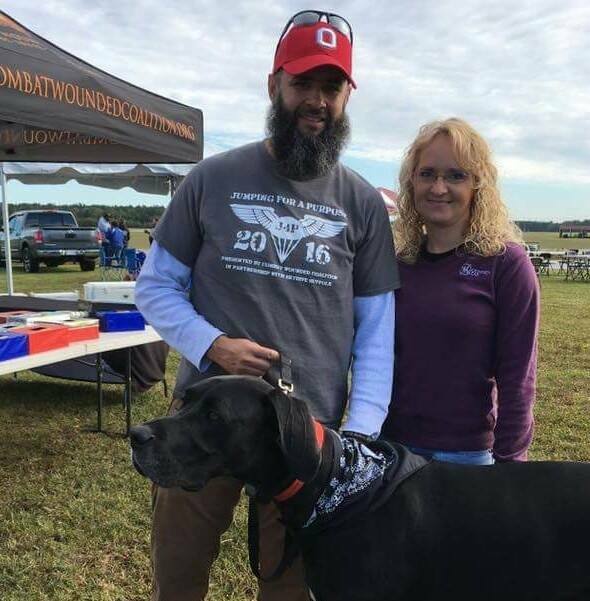 He and his wife, Joanna, always come to events to volunteer and meet with the warriors and Gold Star families that are jumping. 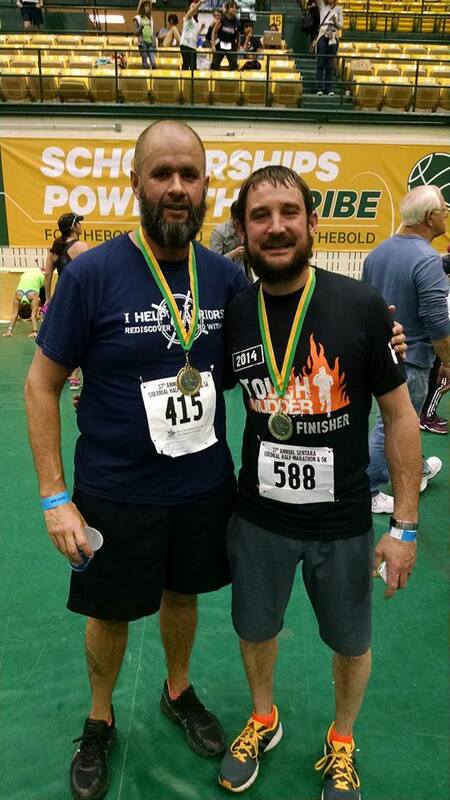 Eric also participates in triathlons to raise awareness for other veteran causes. He comes from a long line of veterans with several family members having served in the military. Giving back to those who served is near and dear to his heart. 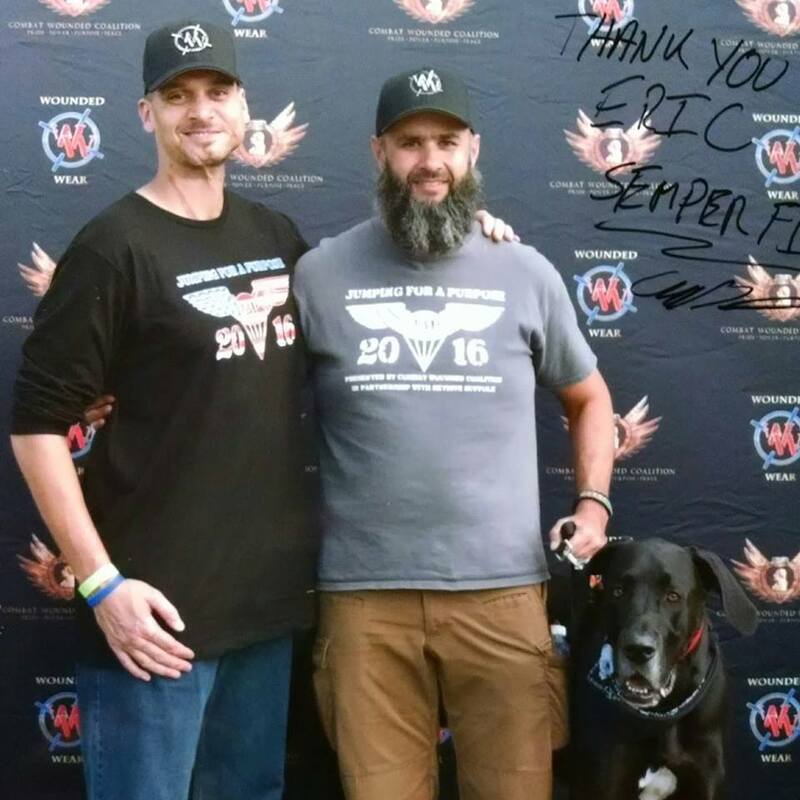 Eric, thank you so much for your support and dedication to CWC!